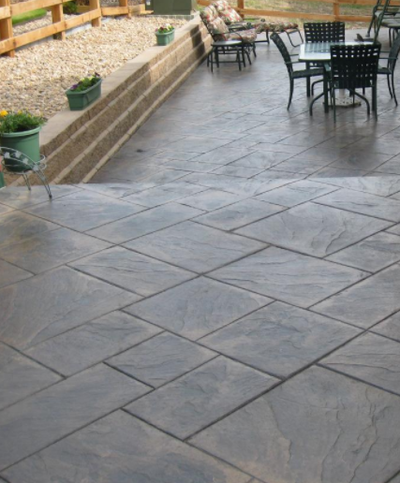 ​If you love the look of stone, brick or slate, then you're sure to love what we can do with concrete at Milford Stamped Concrete. 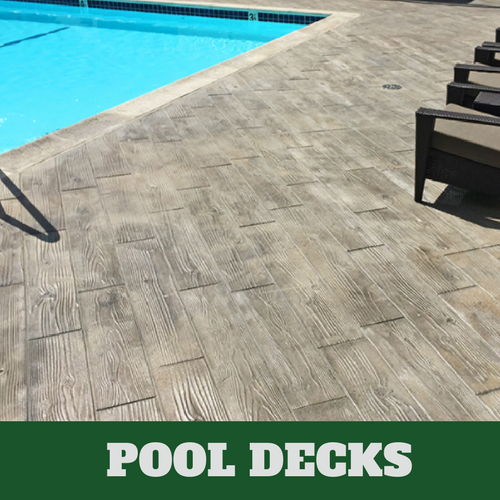 At Milford Stamped Concrete in Milford, CT, we are able to install stamped concrete on your walkway, patio or pool deck. 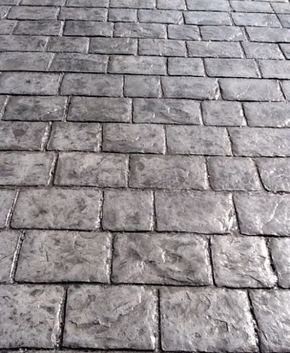 Stamped concrete looks good and it is also long-lasting. 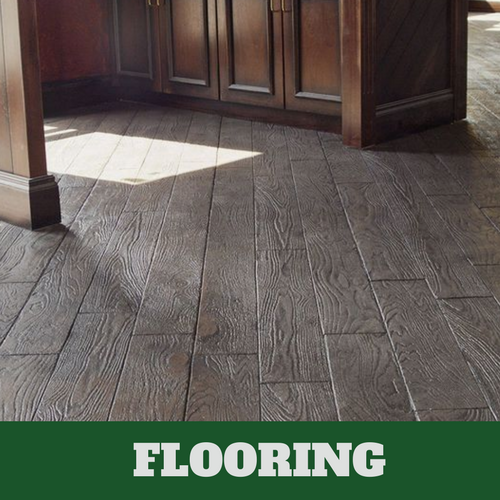 It's resistant to most things and that is why it is a preferred material. 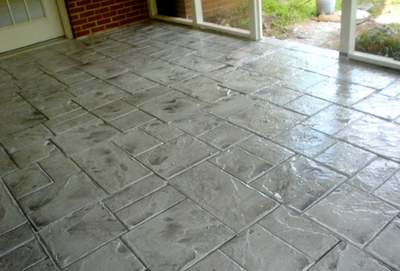 Installing stamped concrete is easy for our experienced concrete contractors and is less time to consume to maintain. Our services have been used to help many people receive the look for less. 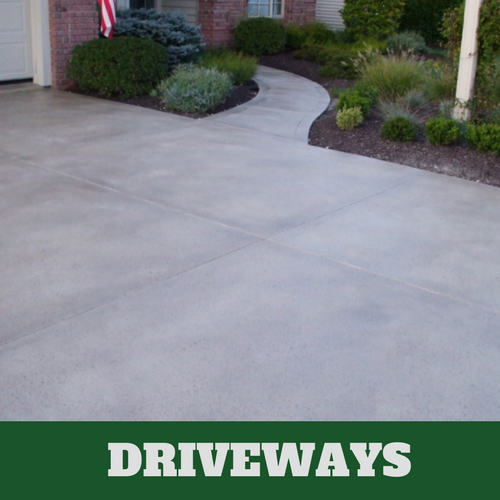 If you have a desire for a driveway that looks like brick, give us a call at Milford Stamped Concrete. 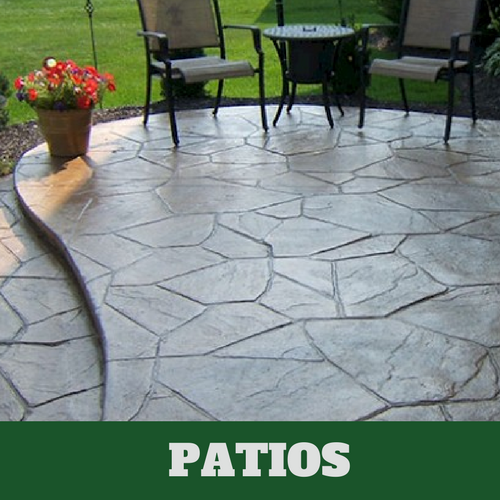 There are all sorts of designs and patterns that are available to you when you have stamped concrete installed. Let our associates show you your many options. 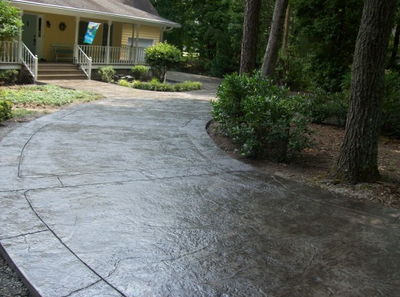 ​We are able to do so much with concrete now that most are surprised when we actually show them. 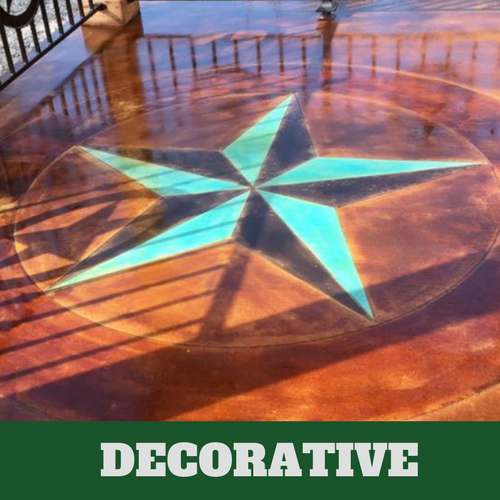 Your driveways, patios, pool deck and floors no longer have to look dull and unsightly, just give us a call and we'll take care of that for you. In many cases, our customers have seen stamped concrete but they didn't realize that is what it was. We take a slab of concrete and turn it into a showpiece with different patterns and designs. 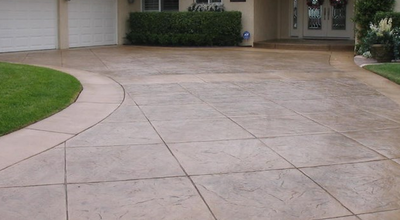 When concrete settles, our contractors can go to work on making you proud of the applied designs that you have selected. The stamps we use are offered in different sizes and shapes. 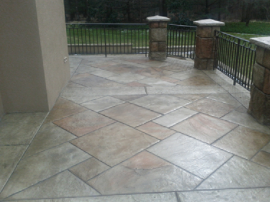 You can have any look that you would like with the help of Milford Stamped Concrete. 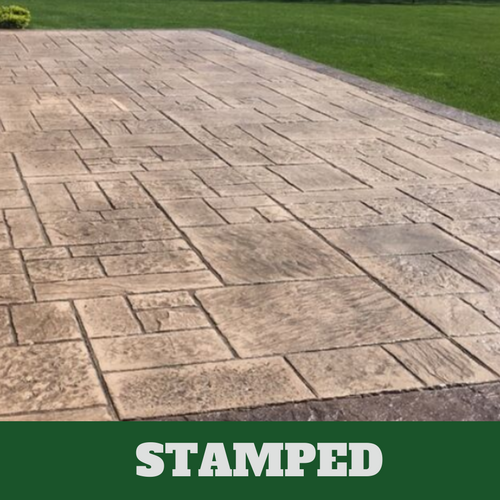 If you want to add some interest to the interior or exterior of your home, you might consider stamped concrete installed by a professional. We realize that you may want to make it a weekend project but take it from the experts; we’ve seen the worst jobs performed and we do not want you to have regrets. Worse than the regret that you may experience from handling your needs yourself is the wasted time and money you spend trying to handle the job yourself. We are only a phone call away and we have experts with the proven ability to provide you with the services that you desire. 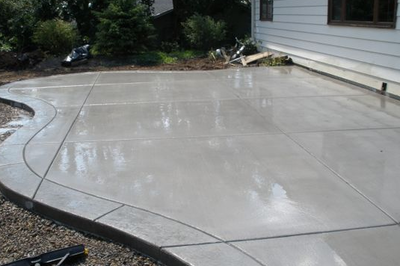 Call us and allow us to show you what our professional concrete contractors are able to do for you. 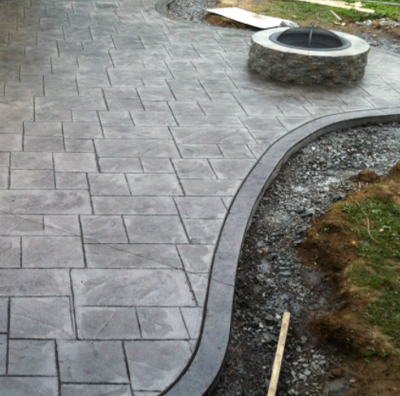 Milford Stamped Concrete is a professional service that stands by the work that we offer to our customers. We are sure that with our services, you will be able to receive the help that you want and need at prices that you can afford. Let us work to get you the look that you wish to achieve. We’ll work with you until you are happy with your final decision. We aim to please everyone who comes to us for their service needs.